New York State has enacted new legislation meant to protect abortion rights against any rollbacks from the U.S. Supreme Court or the Trump administration -- and critics are fuming. “New York abortion law allows for barbaric butchering of the innocent,” a headline in a Jan. 27 opinion piece in The Washington Times read. 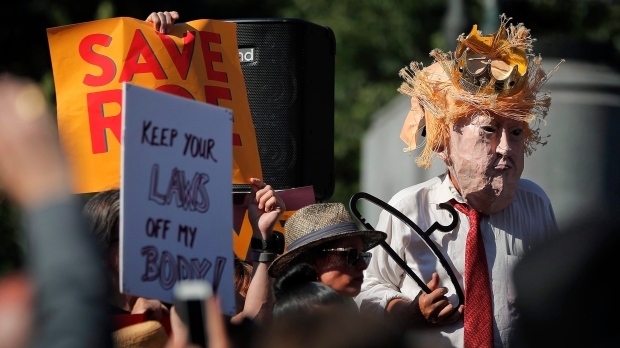 “New York’s new abortion law is evil codified,” opined an Associated Press columnist today. The new law, known as the Reproductive Health Act, is meant to safeguard reproductive rights in the Empire State that were enshrined by Roe v. Wade: the landmark 1973 U.S. Supreme Court decision that affirmed American women’s constitutional right to access abortion. With the balance of power in the Supreme Court now tipped in favour of conservative judges, following the Oct. 2018 confirmation of Brett Kavanaugh, many abortion rights activists now legitimately fear that Roe v. Wade could be overturned or altered. The Reproductive Health Act went into effect on Jan. 22 -- the 46th anniversary of the Roe v. Wade decision. For New Yorkers, the law essentially solidifies abortion rights established by Roe v. Wade and other court rulings against any potential Supreme Court or White House actions. It also allows for late-term abortions if a pregnancy is no longer viable or a woman’s health is at risk. A previous state law, passed in 1970, only allowed for abortions after 24 weeks if a woman’s life was in jeopardy. “This is a victory for all New Yorkers,” Cuomo added. Backlash from conservatives and the religious right has been vehement. 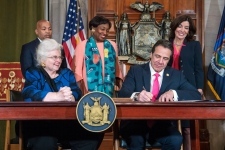 Following the signing of the Reproductive Health Act, Catholic bishops in places such as Tennessee and Texas even called for Cuomo to be excommunicated from the church -- calls that Cuomo dismissed, saying that, despite his Catholic faith, elected leaders cannot legislate religious beliefs. 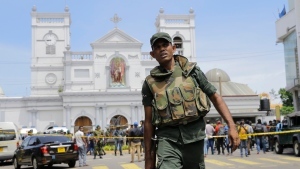 “Let us all pray for the conversion of heart for those who celebrate this tragic moment in the history of our state,” they added. 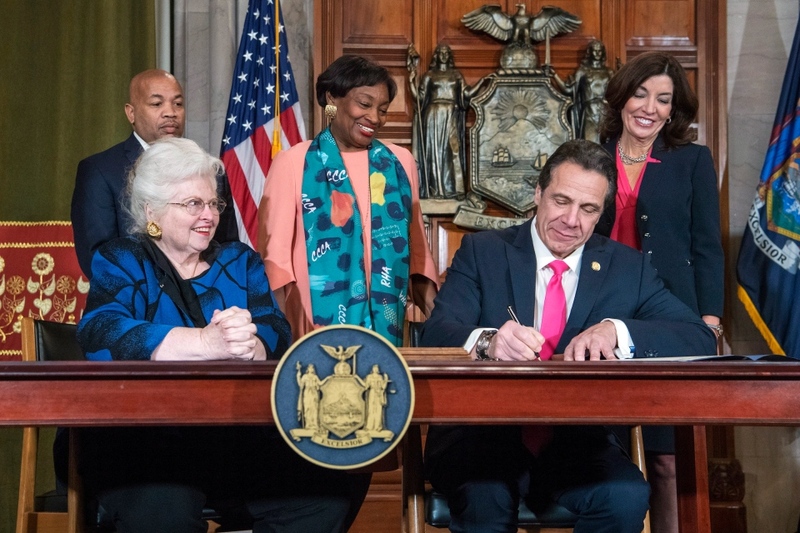 “With passage of the Reproductive Health Act… New York can finally grow to be a model of what sexual and reproductive health care should be, especially with mounting attacks on our health and rights from Washington,” she said in a statement.